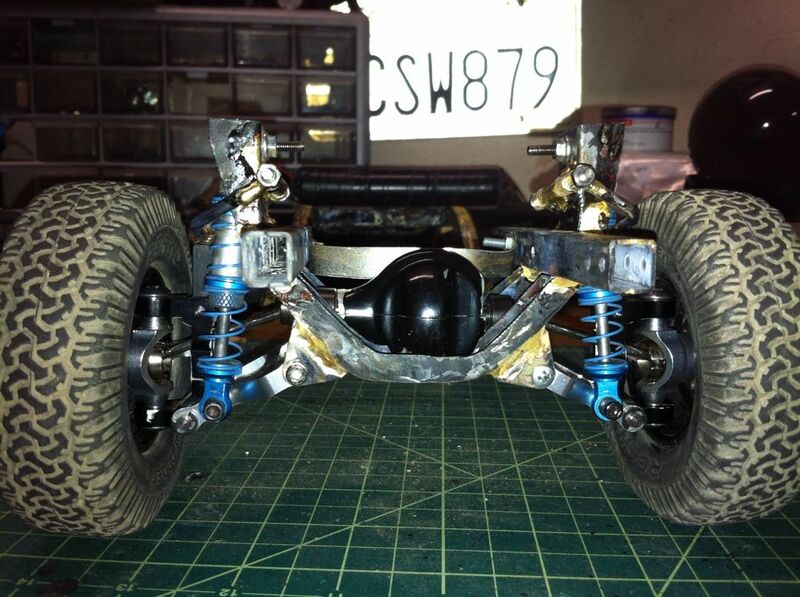 I love working and modifying rc4wd parts. 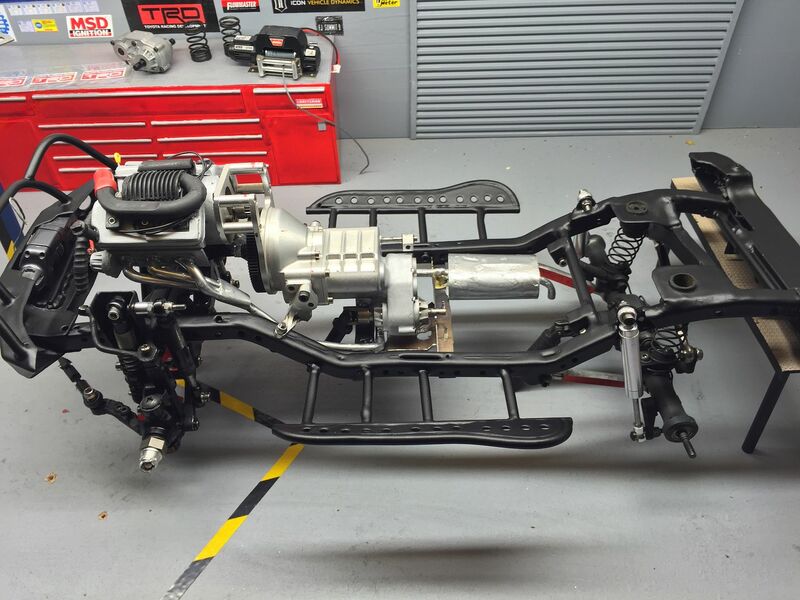 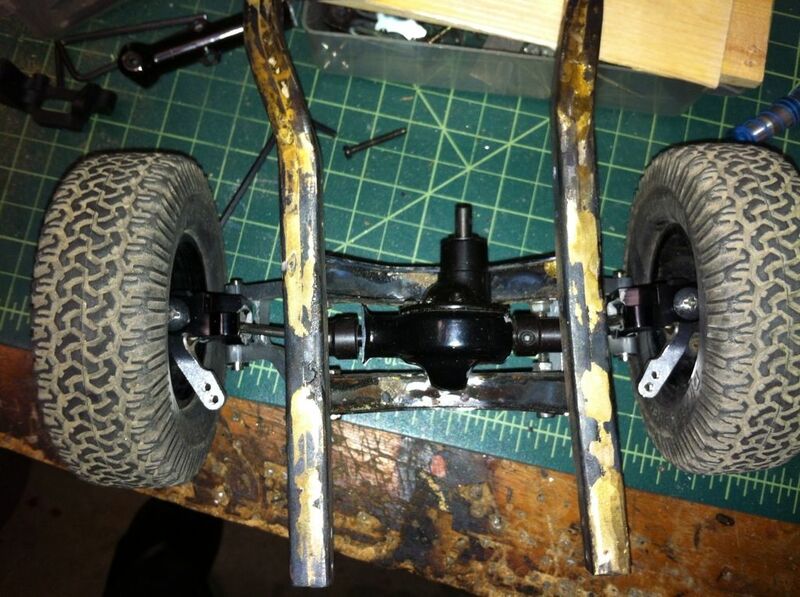 Here are some yota axles with new shock mounts, lower link, and coilspring mounts. 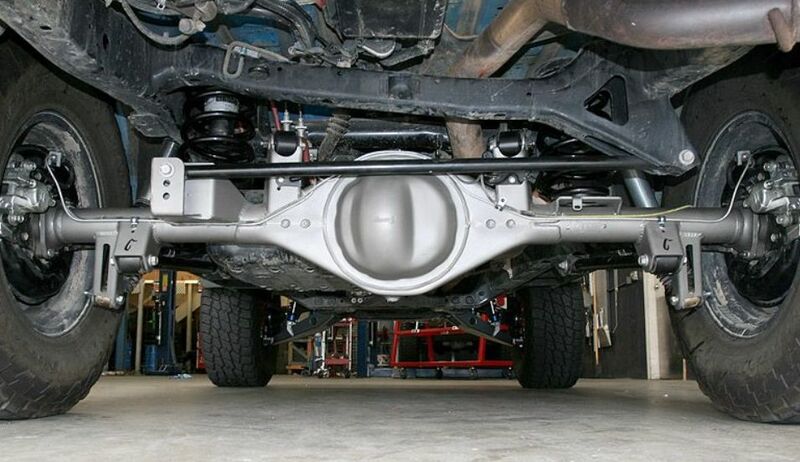 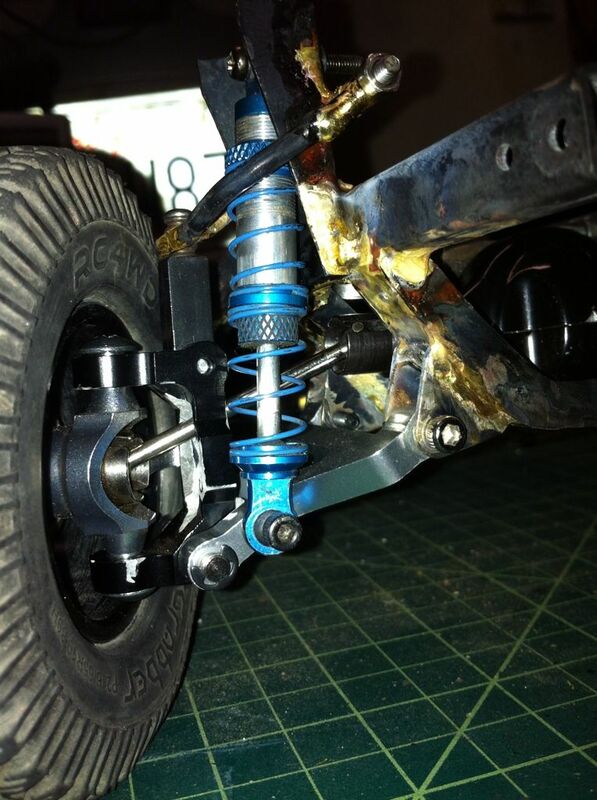 yota axle converted to ifs. 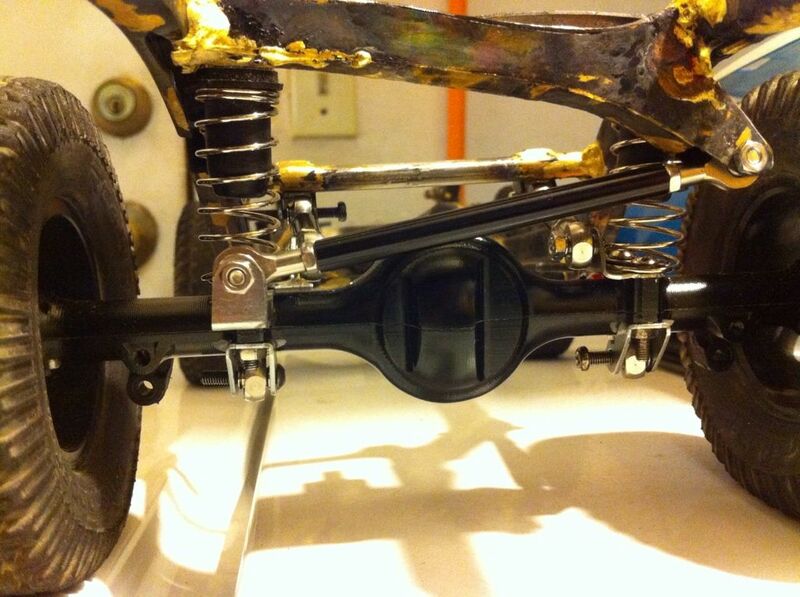 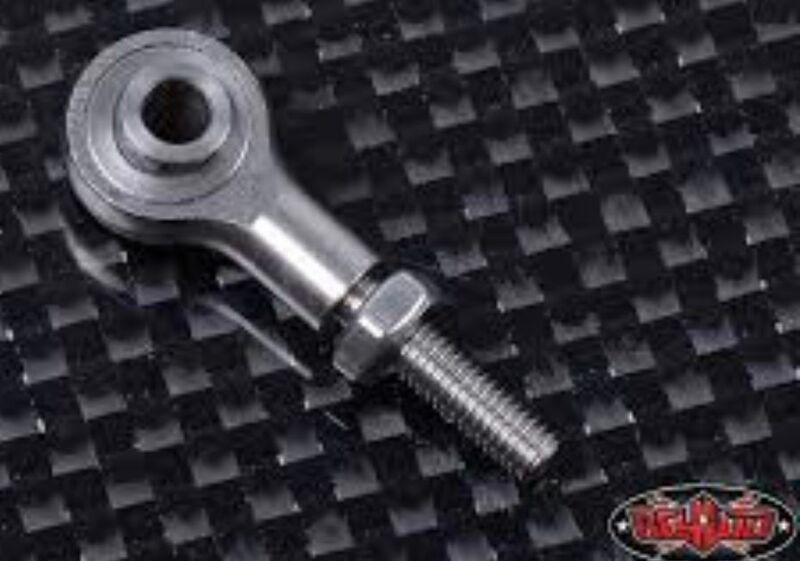 steel rod ends used as a balljoint for my upper control arms. 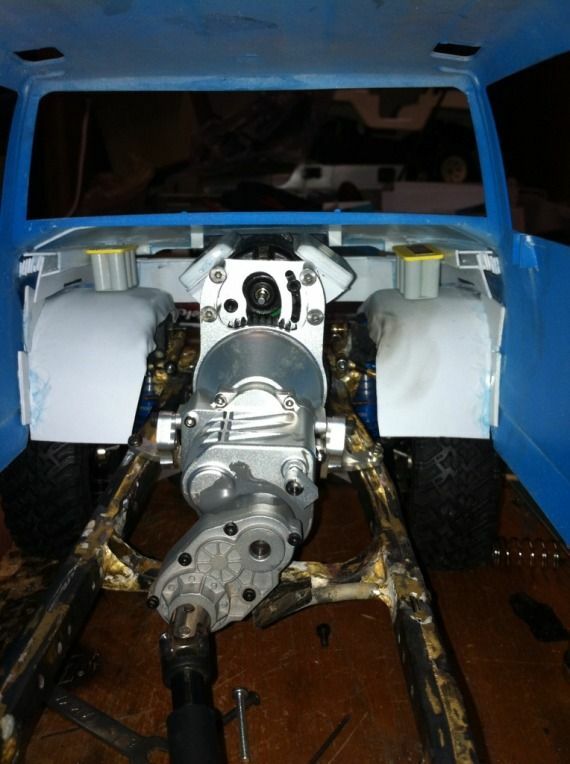 This one was only an experiment because i don’t have enough space for the transfer case. 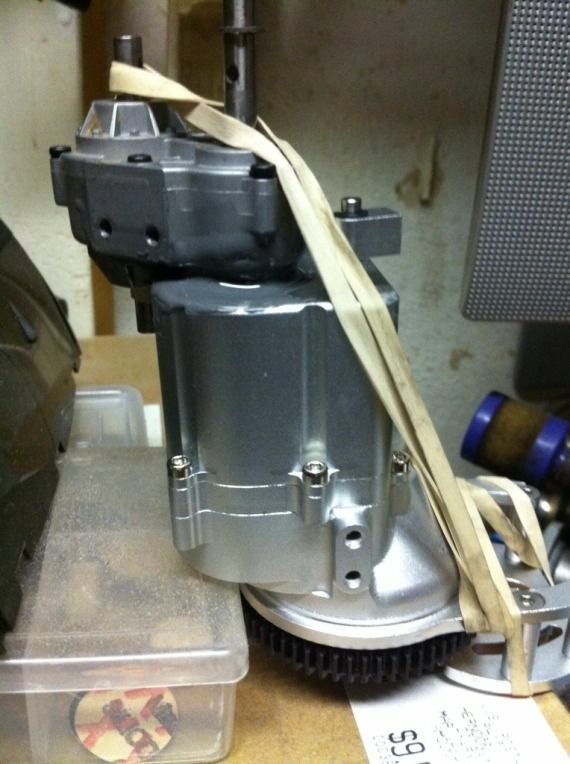 This is the r3 transmission that i modify and mated to the hammer transfer case. 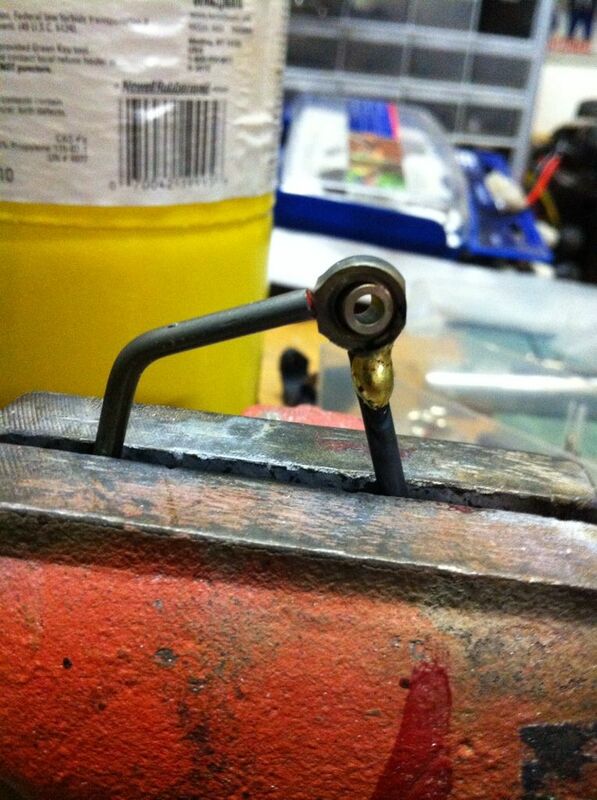 I used jb weld to mate them together and its been working great. 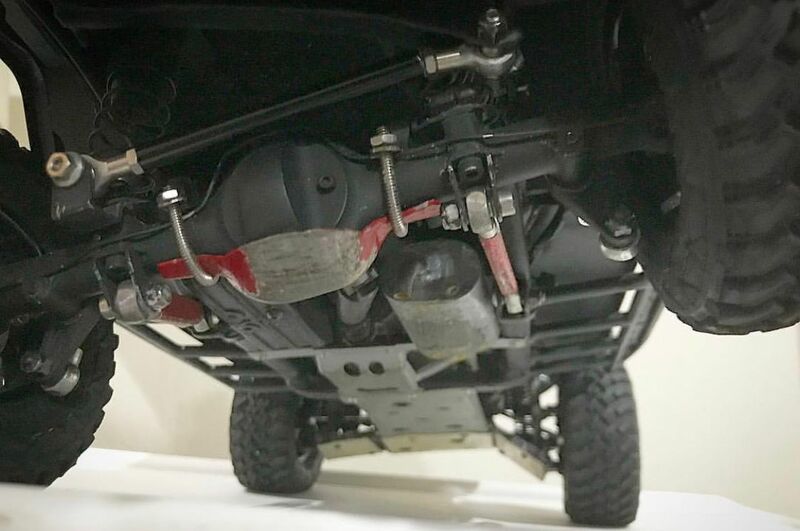 Most of these parts are used on my fj cruiser build.